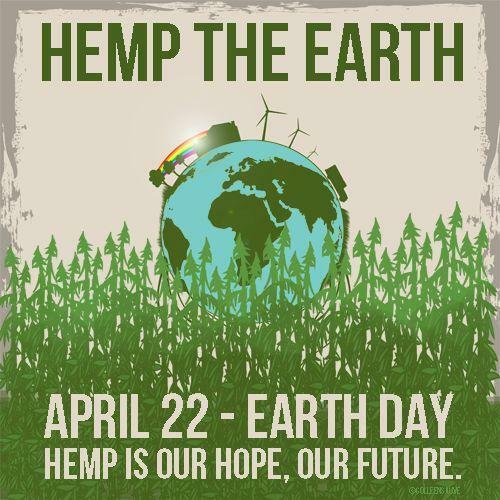 This Earthday – it is time to wake up to hemp's potential! Sequestration of atmospheric carbon dioxide. Prevent the destruction of natural ecosystems (biodiversity). It would not burden developing countries with costly socio-economic regulations. It would not require significant changes to current land use (i.e. displacing people or activities). 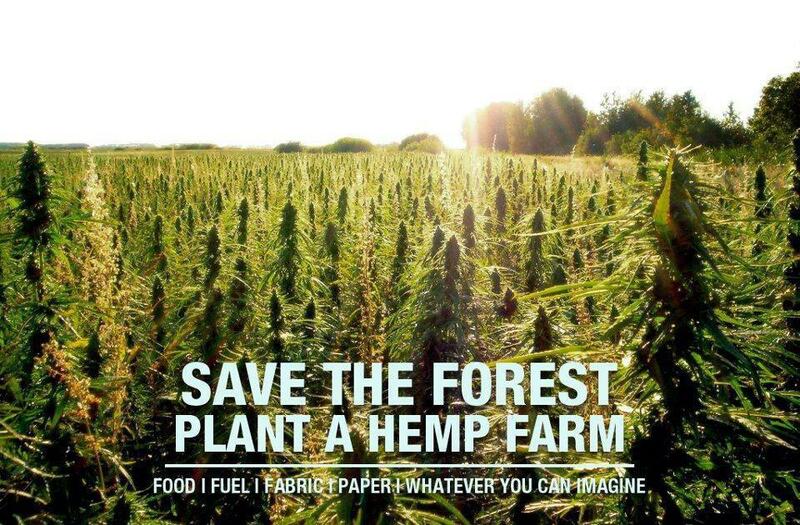 It would have a minimal environmental impact and/or address other environmental/pollution problems simultaneously.